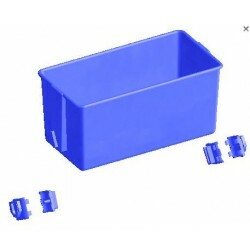 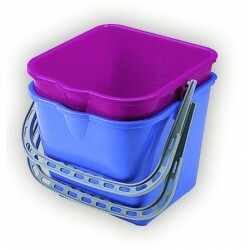 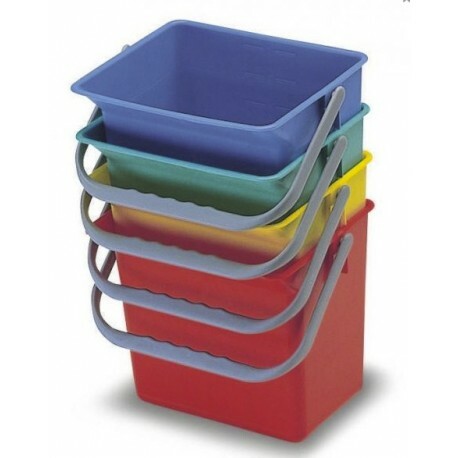 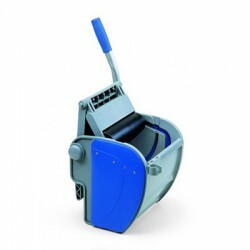 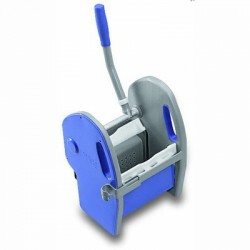 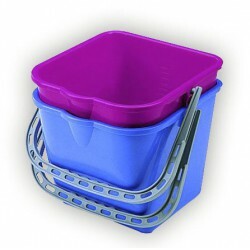 The EUROMOP 6-litre buckets are manufactured with reinforced polypropylene and are very hard-wearing. 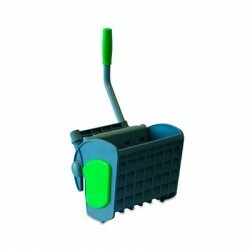 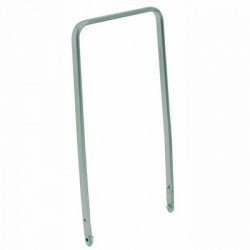 They are guaranteed by the prestige and quality of the Italian brand EUROMOP. 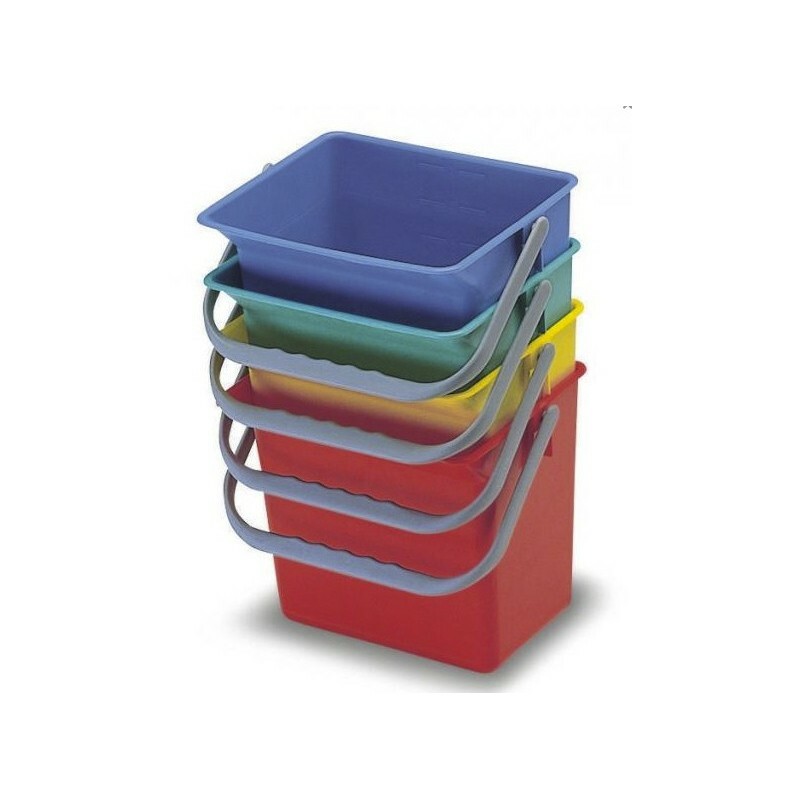 Available in blue, green, red and yellow.